Valentina Argiolas and Paolo Panerai presented the award to Adrian Garforth. “It’s a wonderful moment for Italian wine. Its great strength is its variety, and from north to south the richness of its terroir makes your country truly unique”, said Adrian Garforth, head of the Institute of Masters of Wine. 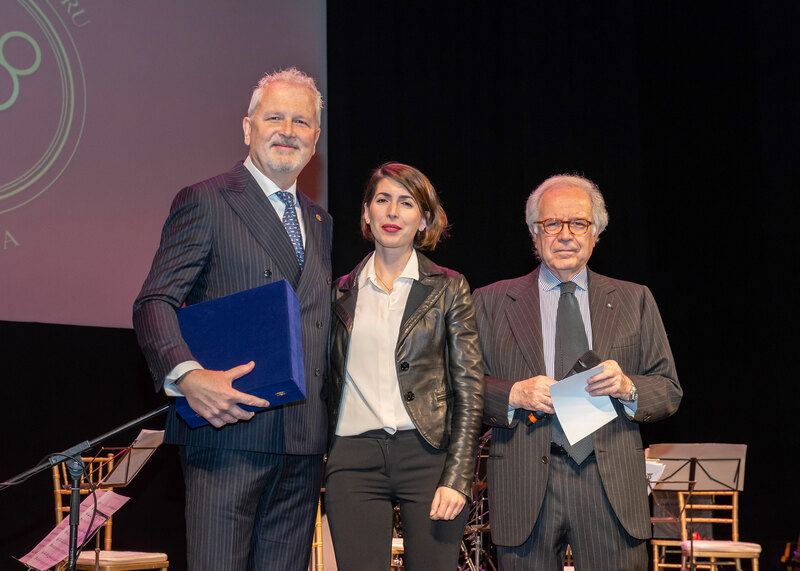 He received the award presented by Valentina Argiolas and Paolo Panerai, respectively president and vice president of the Committee of the Grand Crus of Italy. 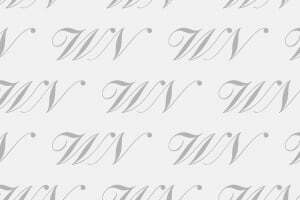 The Committee is an association that brings together about one hundred of the top quality Italian wines, which for at least 20 years have produced wines receiving the highest ratings among the most famous and influential Italian and foreign guides and magazines. 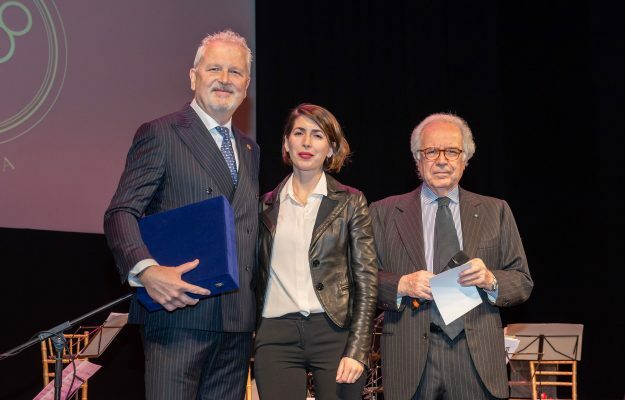 The award given to the Masters of Wine Association for the contribution that it has dedicated to the knowledge and spreading of wine culture around the world, was one of the highlights of the evening the Committee organized at Vinitaly, at Teatro Ristori where, for the second year, they also arranged the concert of members of the Instrumental Ensemble of the Teatro alla Scala, who performed famous classical music compositions.